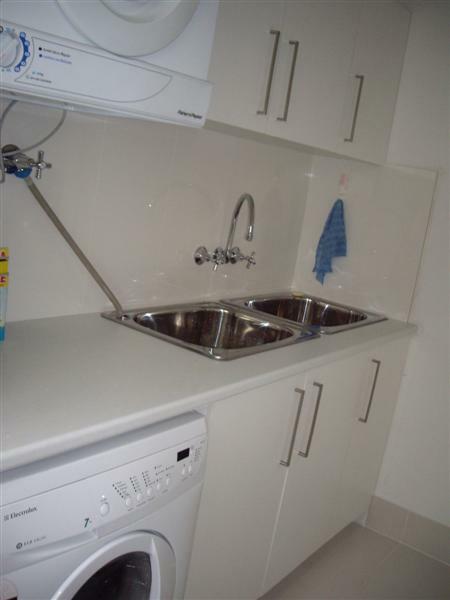 Brisbane laundry is often an area that can be improved. 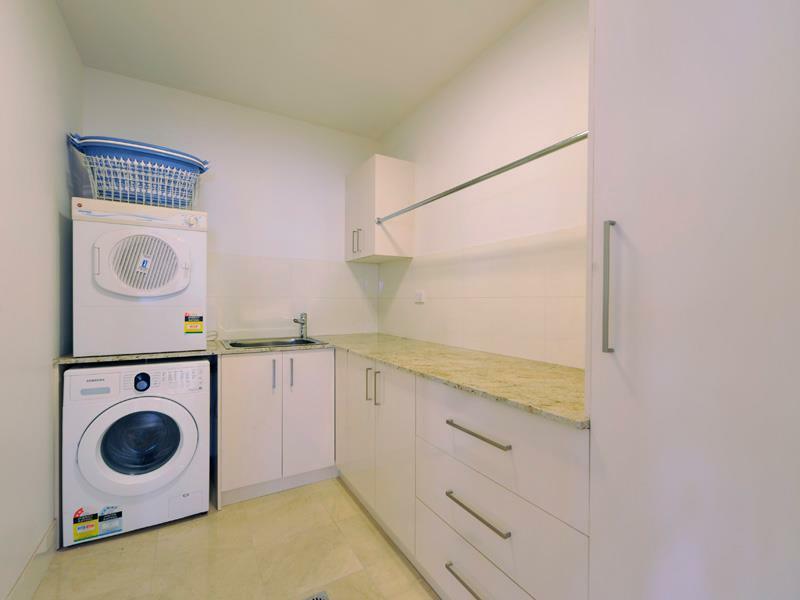 We provide you with a range of solutions to make the most out of your laundry. 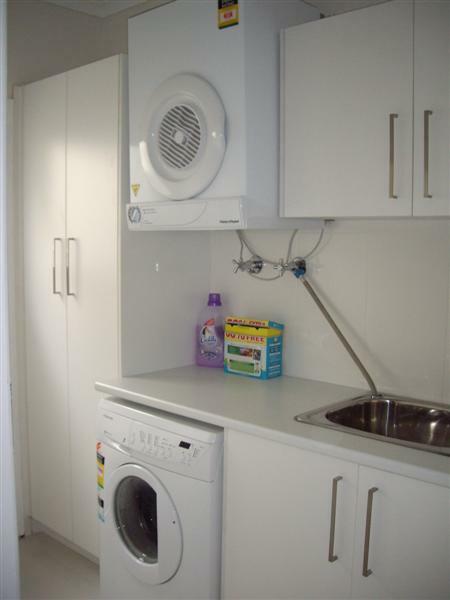 Installation of cabinetry, counter tops, mounting of overhead dryers, splash backs and sinks. Contact us for free advice and space saving tips.